Need help with digital analytics? AXO digital can help. Our analytics experts can handle it all from simple ad hoc reporting, to building out complex multi source visual reporting dashboards. We have experience with all major digital analytics platforms including Google Analytics 360, Adobe Analytics, Coremetrix, Domo, Tune, and many others. AXO Digital will propel your brand to the first page of search engines. We speak search algorithms and can apply the formula to your business to increase your ranking. We handle all aspects of SEO including technical, onsite, and offsite optimization. Partner with AXO today. Watch your search dollars grow when you partner with AXO Digital for search. Our optimization team will increase your quality score and click through rate while also decreasing cost per click and expanding keywords. 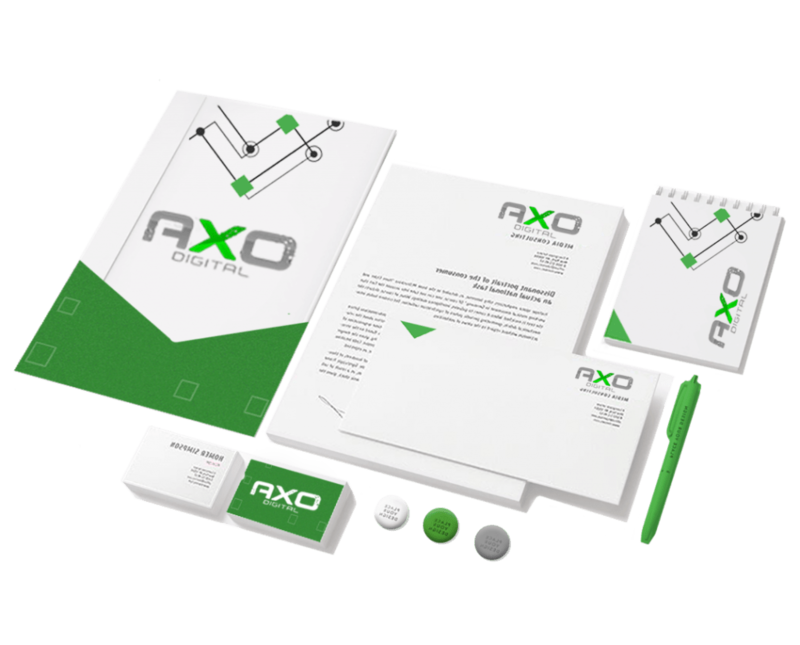 Start winning in search engine marketing performance with AXO Digital. Like, Comment, Share, Re-tweet, Pin, and Love. AXO Digital can help you socialize with the world. We craft clever creative and captivating copy to heighten social engagement. We also can take over community management, create playbooks, strategy and more. Make an impact with our award winning, eye popping designs. We can design business cards, brochures, flyers, websites, billboards, promotional items and more. We can even take on entire branding projects complete with style guides, brand voice and tone. Get it done right the first time when you partner with AXO Digital. Whether it’s a re-platform from scratch, design update, or defect resolution project, we can complete your project with ease. Our tried and true mobile first approach will save you time and money. Partner with us for pixel perfect programming and propel your project today. Need a mobile app? AXO Digital can help. We build industry leading mobile apps that your customers will love and review with 5 stars. We can work with native code, hybrid code, and everything in between. Start your next mobile app project with AXO Digital and get a leg up on your competition. Welcome to the world where bricks meet clicks. AXO Digital is your trusted eCommerce partner. We can help in every aspect from design to development and every place in between. We can operationalize eCommerce for brick and mortar businesses and even build your product catalog. Increase your deliverability, open rate, and click through by partnering with AXO Digital for email marketing. We have expertise to personalize at scale to increase relevancy and spark engagement. We are also email subscriber building ninjas and can help you to cultivate your following.